Legal and political theorist, common lawyer and parliamentary leader, historian and polyglot, John Selden (1584-1654) was a formidable figure in Renaissance England, whose real importance and influence are now being recognized once again. John Selden and the Western Political Tradition highlights his important role in the development of such early modern political ideas as modern natural law and natural rights, national identity and tradition, the political integration of church and state, and the effect of Jewish ideas on Western political thought. 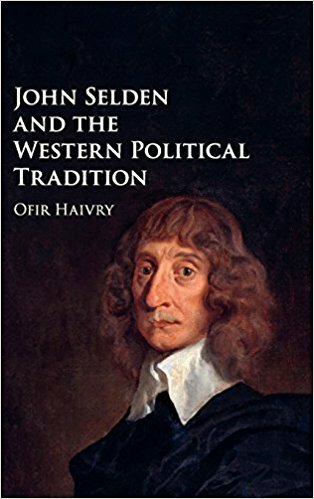 Selden’s political ideas are analysed in the context of his contemporaries Grotius, Hobbes and Filmer. The book demonstrates how these ideas informed and influenced more familiar works of later thinkers like Burke.